The weekly newspaper on Manitoulin Island says it will not correct a statement that's been on its front page for decades. The Manitoulin Expositor boasts about being printed on the largest freshwater island in the world. 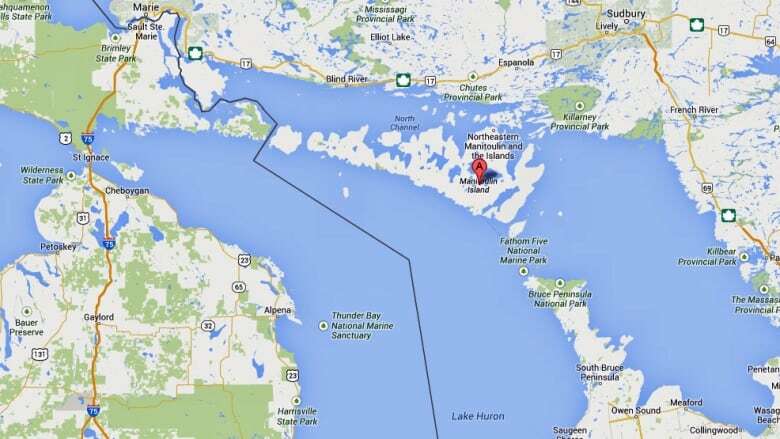 However, Marajo Island in Brazil — which is much larger than Manitoulin — also claims that title. Expositor owner Rick McCutcheon said this has been pointed out to him several times over the years. But he believes Manitoulin is still the largest — and it’s a slogan he says islanders are very proud of. "People grow fond of that and probably defensive of it,” he said. “You have to be famous for something." Marajo Island in Brazil does sit where the Amazon River meets the Atlantic Ocean, but it is said to be surrounded by freshwater. The island is 4 million hectares, about 20 times larger than Manitoulin. Nevertheless McCutcheon said he believes Manitoulin still holds the title. "The front part of that island, no matter how large the island is, is somewhat saline. So, I would say that Manitoulin still qualifies as the largest. That's our story and we're sticking to it."